Get involved today with something that gives back to so many! 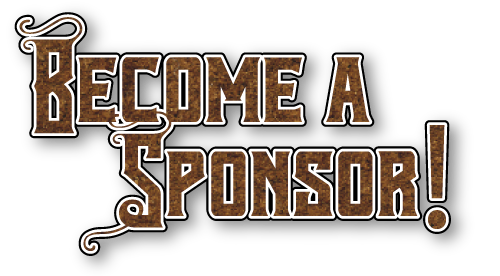 Sponsorships are the perfect way to help us in our endeavors with the special needs and underprivileged communities while also letting folks know your name! River Ranch at Texas Horse Park offers exclusive opportunities for marketing and branding. From facility naming rights to corporate signature events, THP is the ideal platform for sponsors to deliver their messages. The money obtained from these sponsorships will be used to support our charity’s services for the underprivileged and those with special needs. It will also be used for operating expenses, facility improvements, animal care and promotions to keep our movement strong.